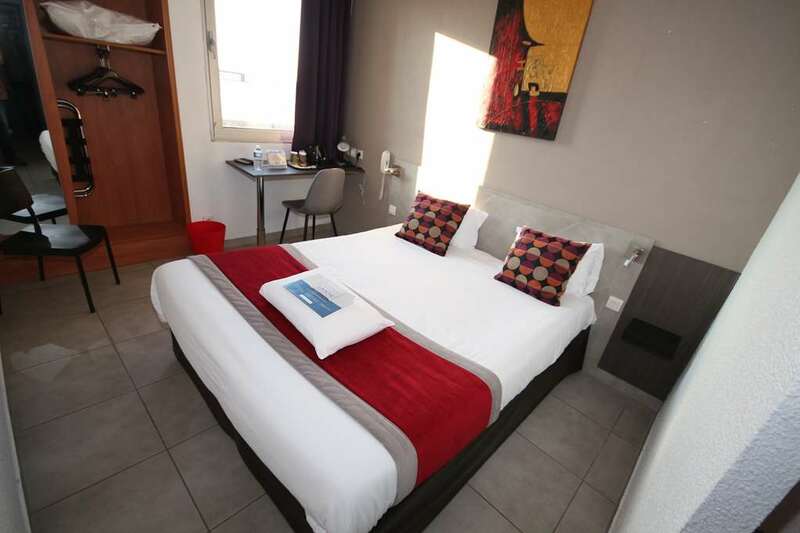 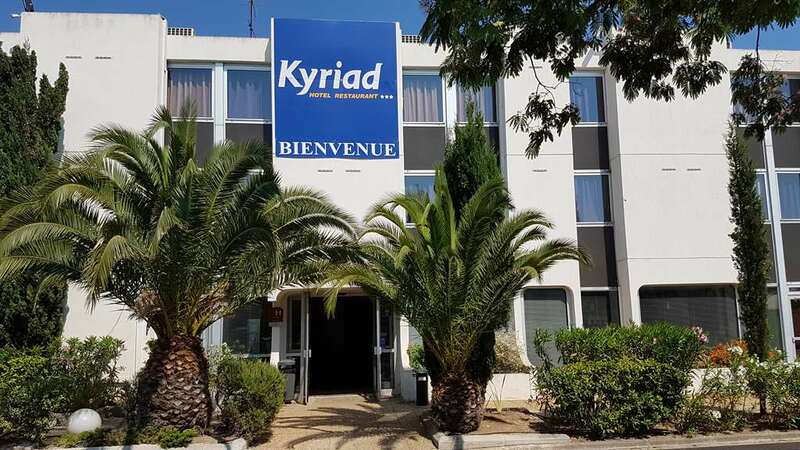 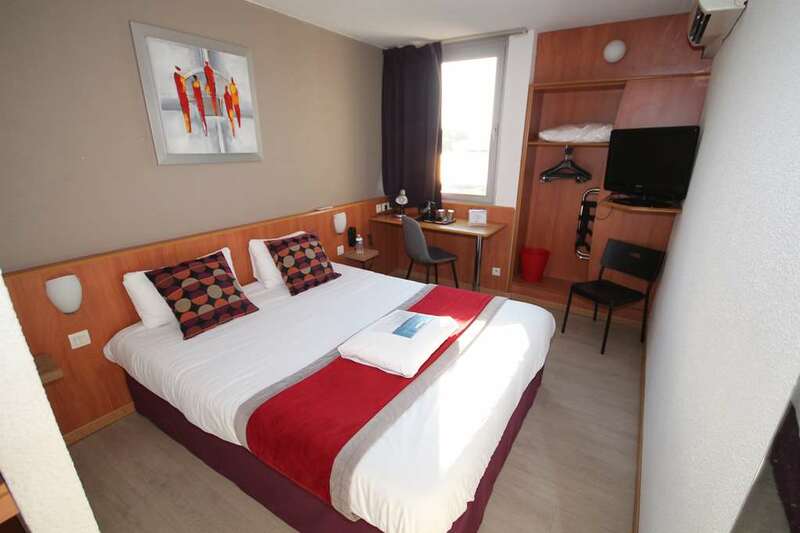 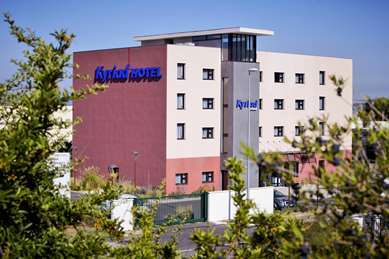 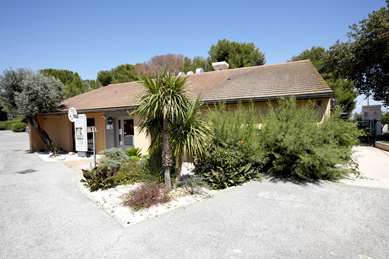 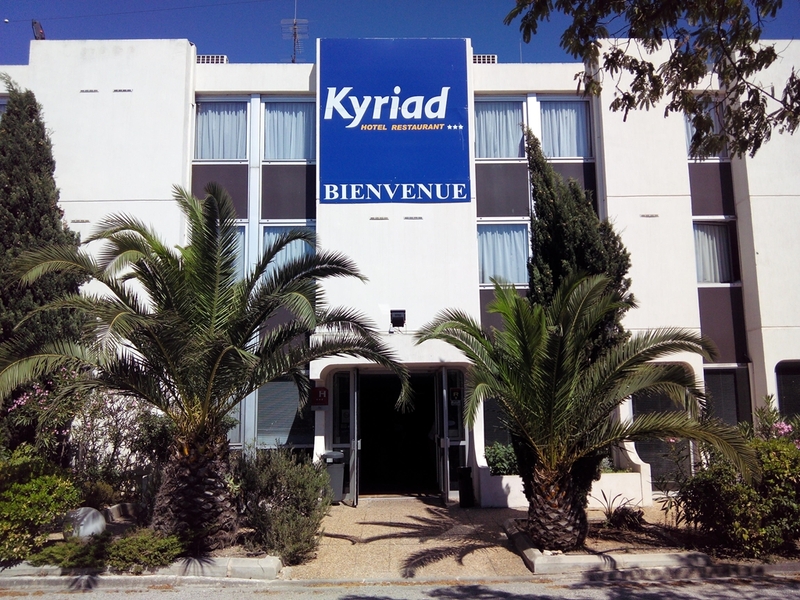 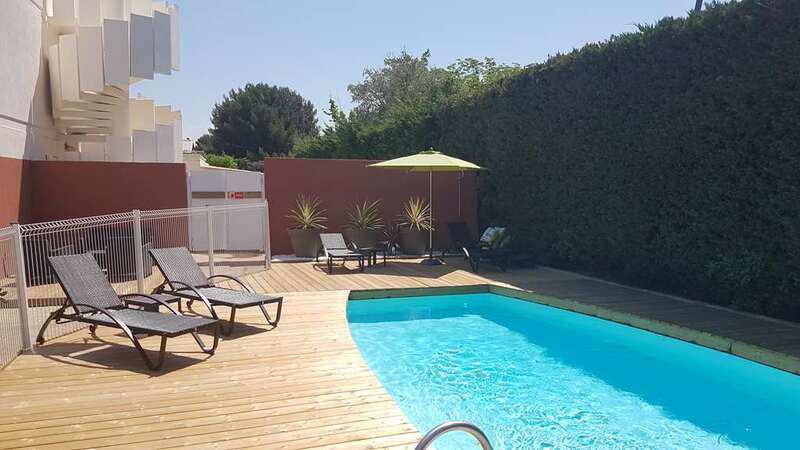 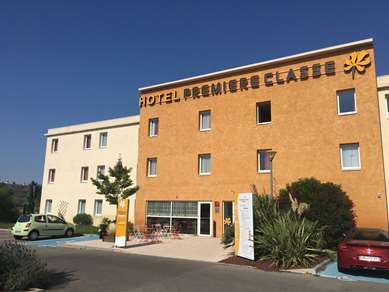 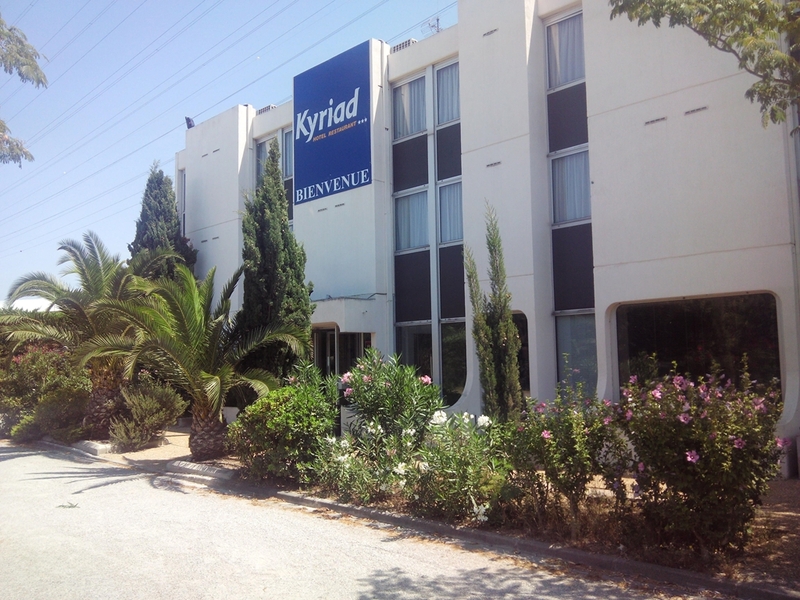 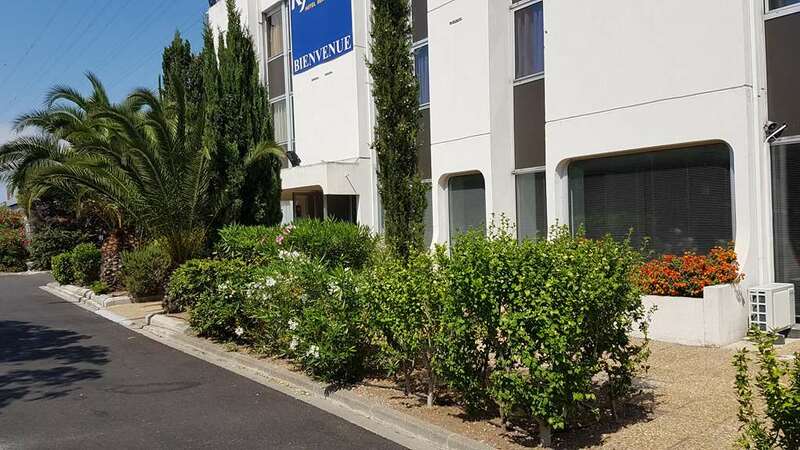 Hotel Kyriad Marseille Ouest - Martigues is a 3-star establishment ideal for your travel needs since it is: - Just off the Arles-Marseille highway A55 (exit 12) - near the main business centers such as Lavéra, La Mède, Fos-sur-mer, Istres Our 3-star Hotel Kyriad Marseille Ouest - Martigues is located near the city center and the SNCF train station in Lavéra. 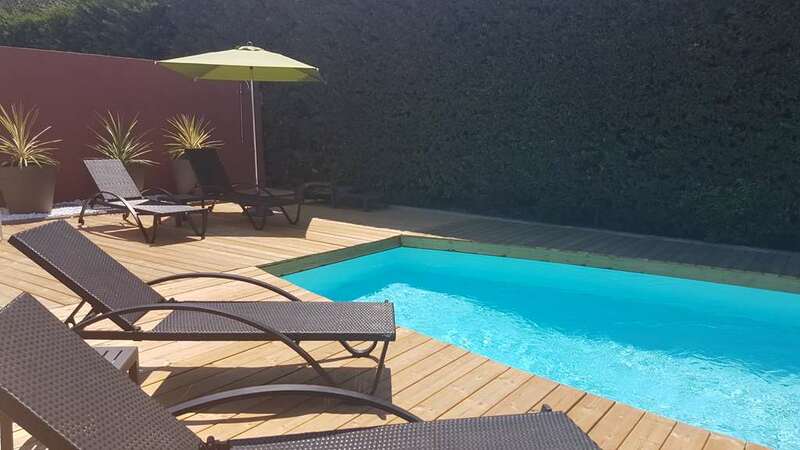 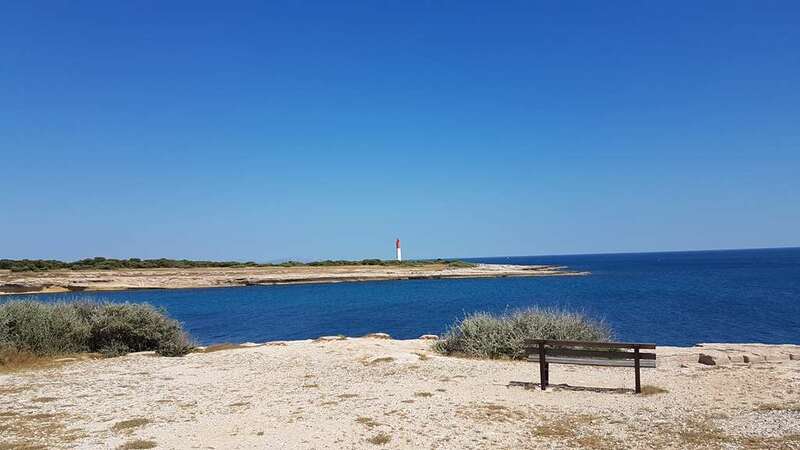 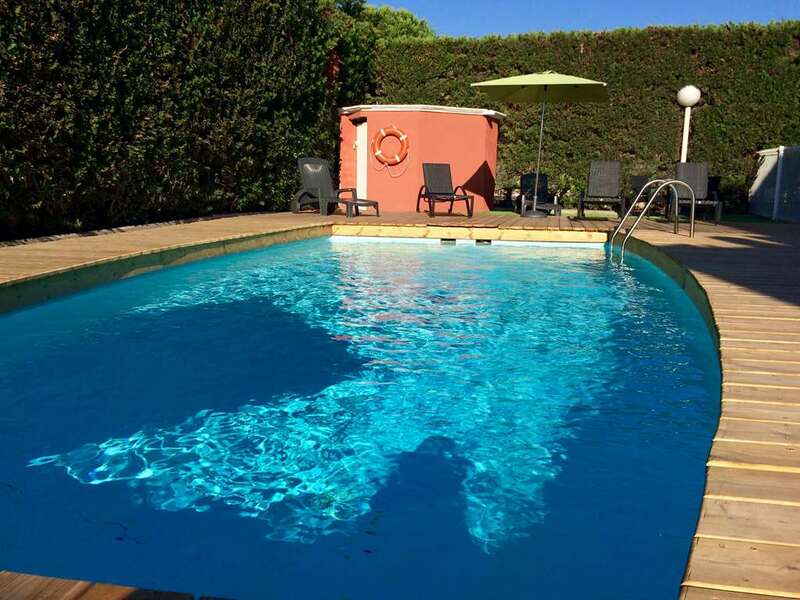 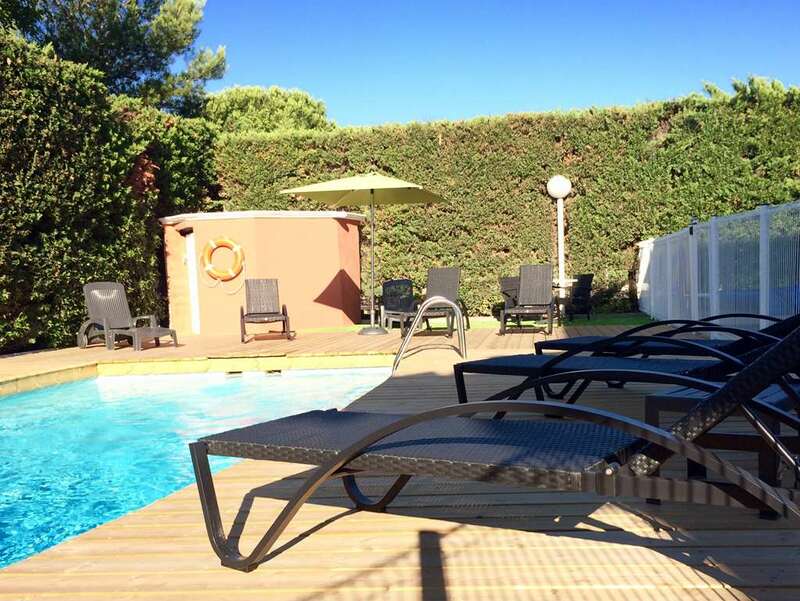 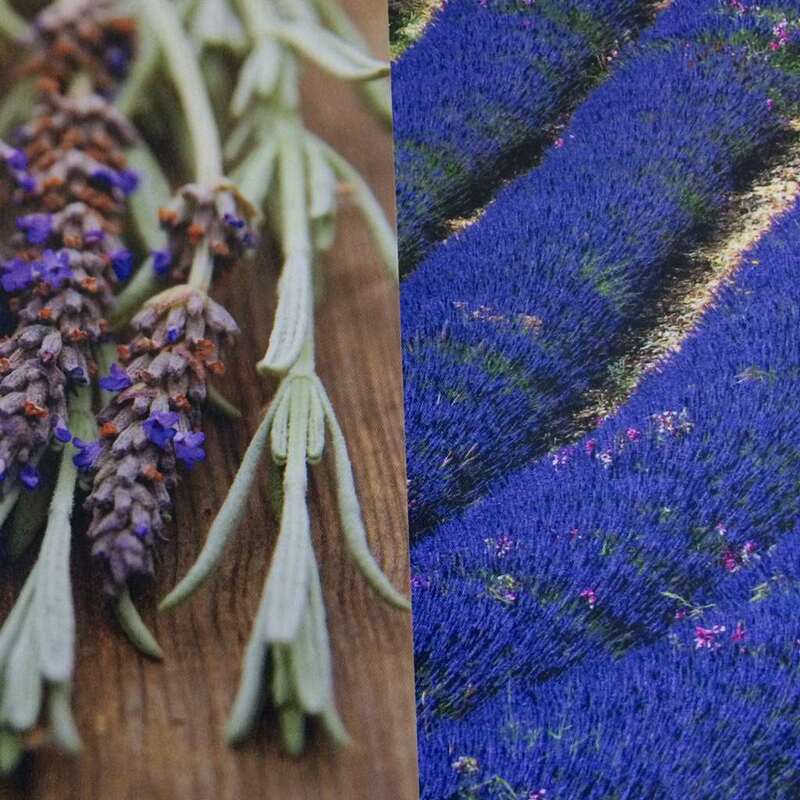 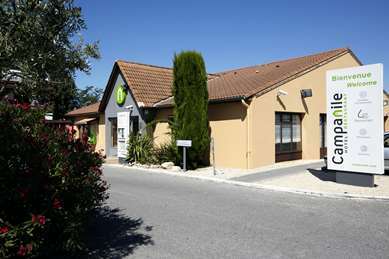 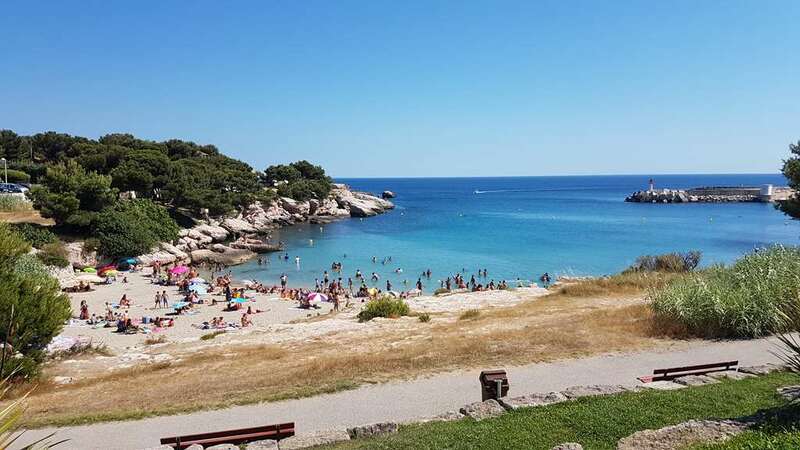 It is also 18 miles from the Aix-en-Provence TGV train station and 18 miles from Marignane Airport. 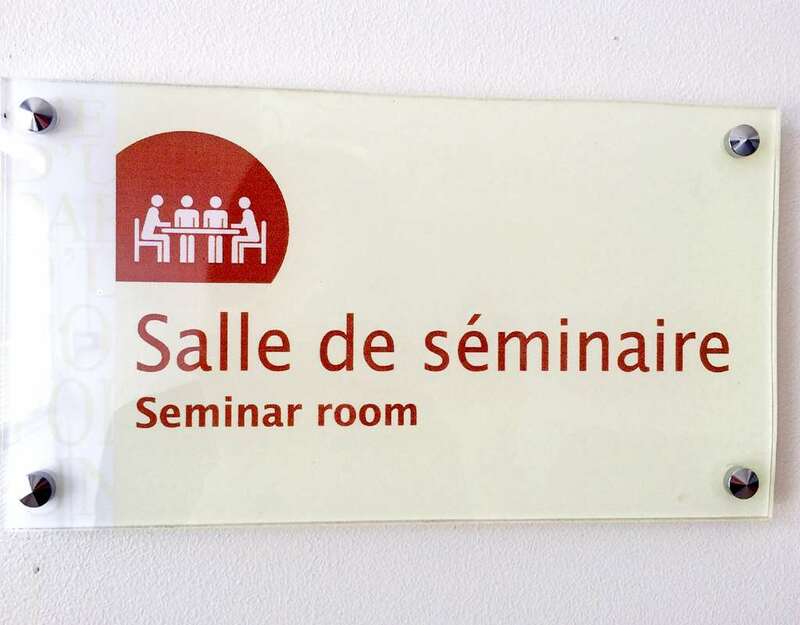 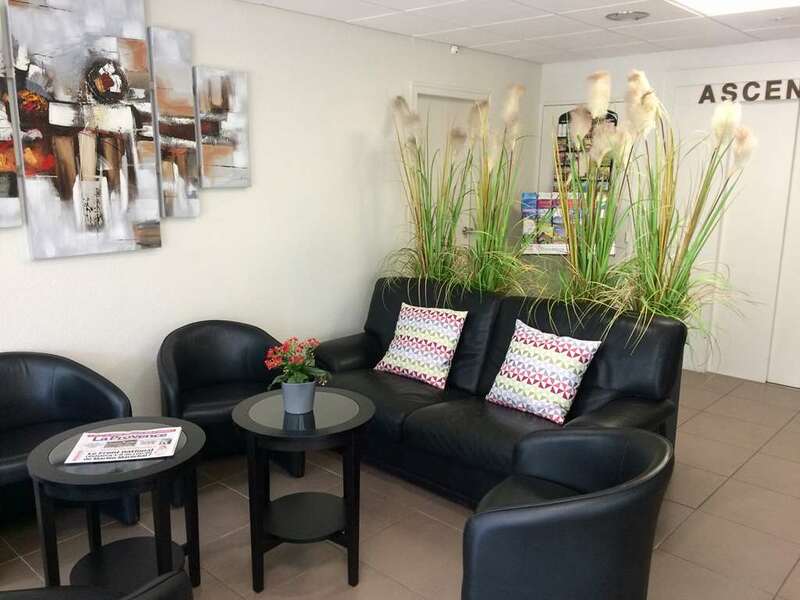 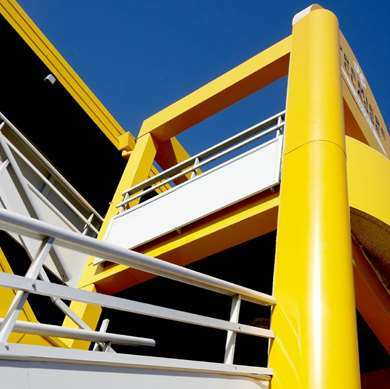 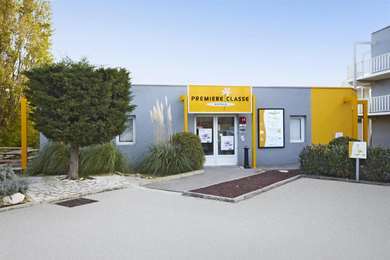 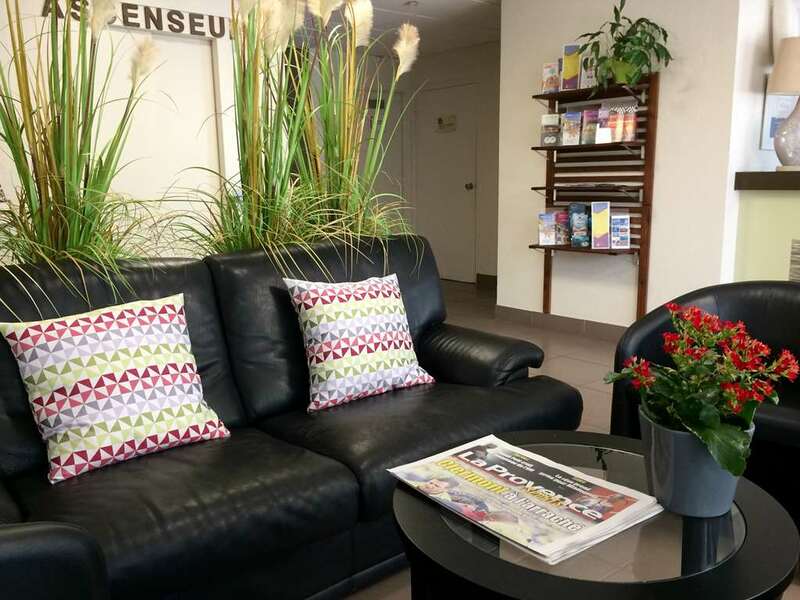 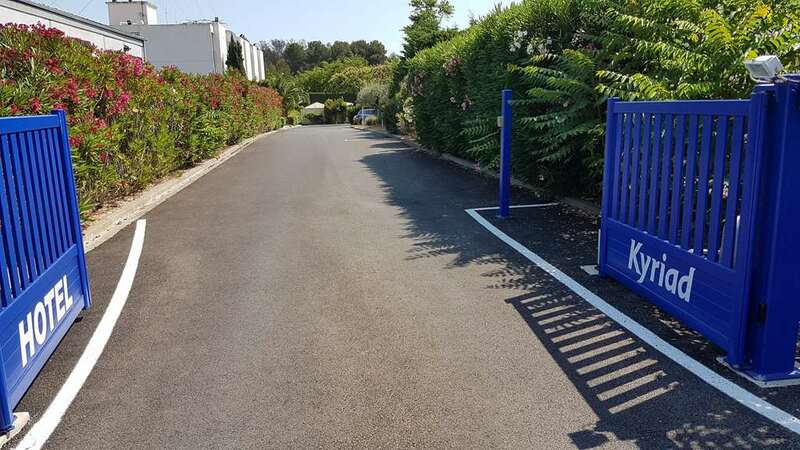 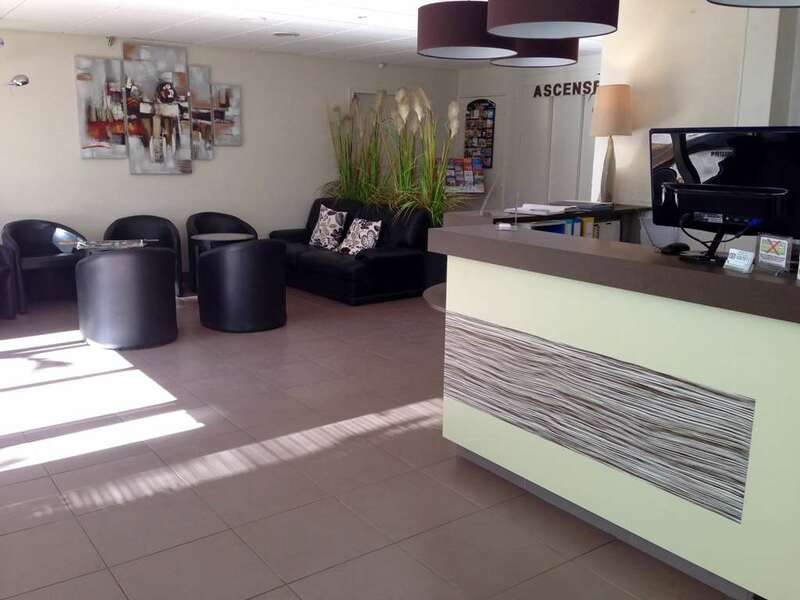 You have reception every day of the week in French and English, as well as free private parking with video surveillance. 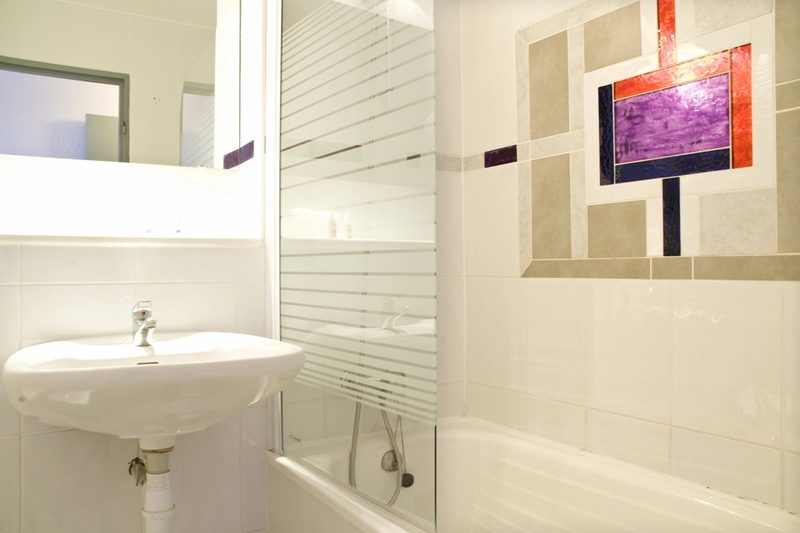 Our functional air conditioned rooms are equipped with bathrooms, including a tub and hair dryer, flat-screen TV with TNT and foreign channels (English, Italian, Polish, German, Portuguese, Asian) and a courtesy tray (coffee, tea, cookies, milk). 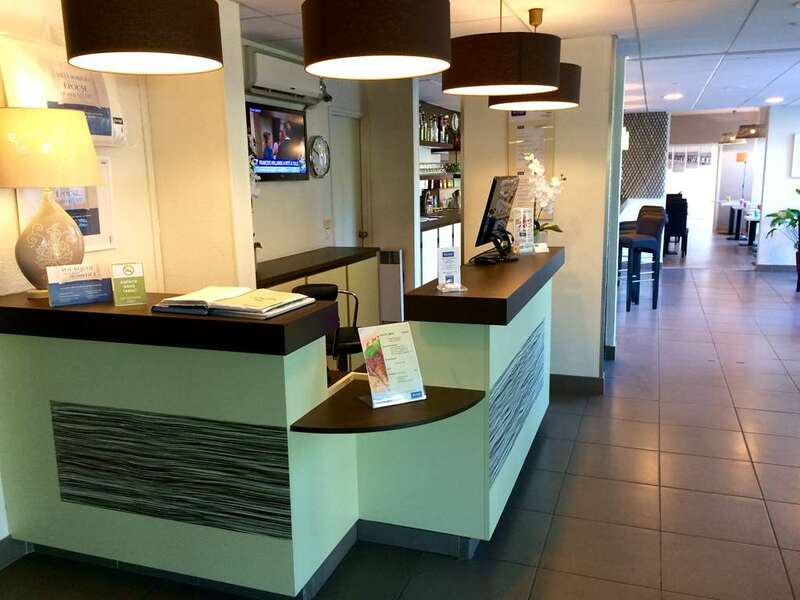 We also have free Wi-Fi. 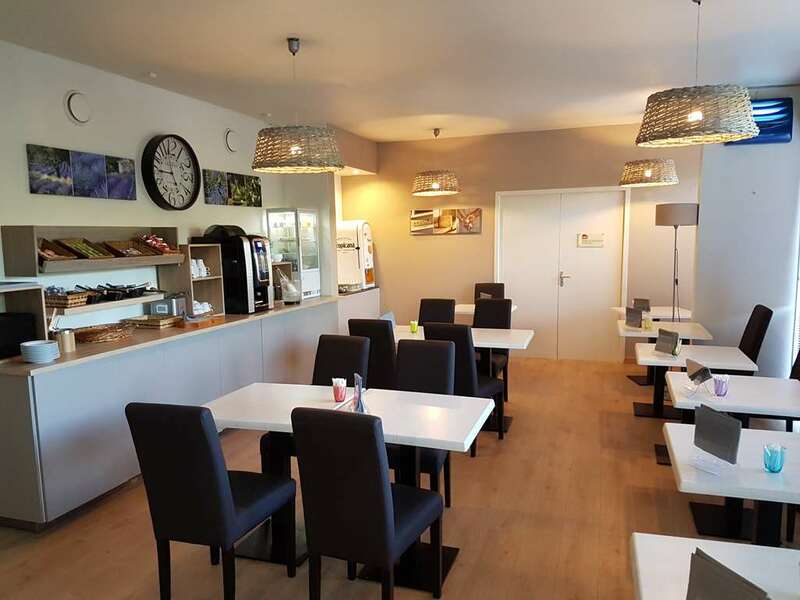 You can relax in our bar lounge and we also have a restaurant in the hotel that is open from 7:00 pm to 9:00 pm. 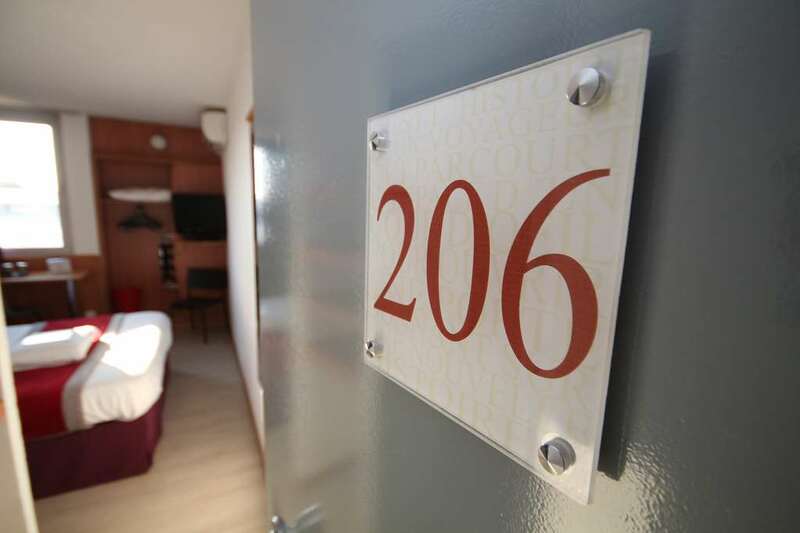 Depending on your preferences, you could opt for a meal in the restaurant itself, or in your room with room service. 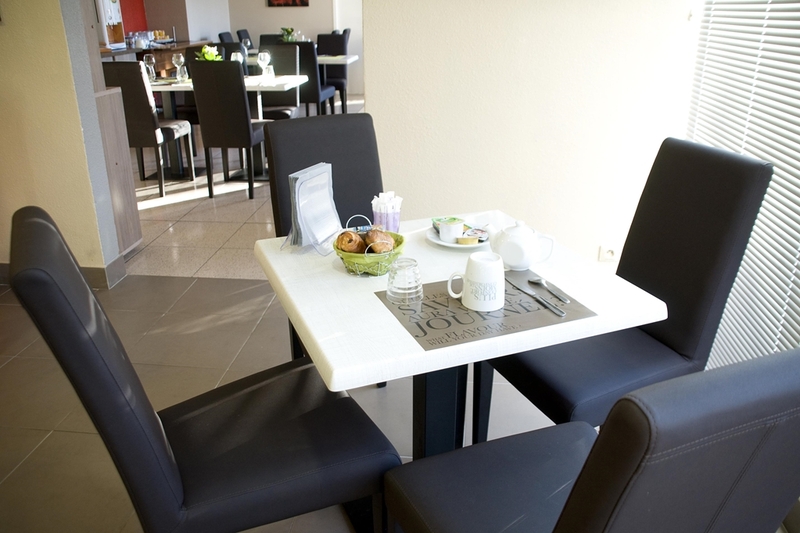 Enjoy a buffet breakfast with a full breakfast selection reading the daily newspapers. 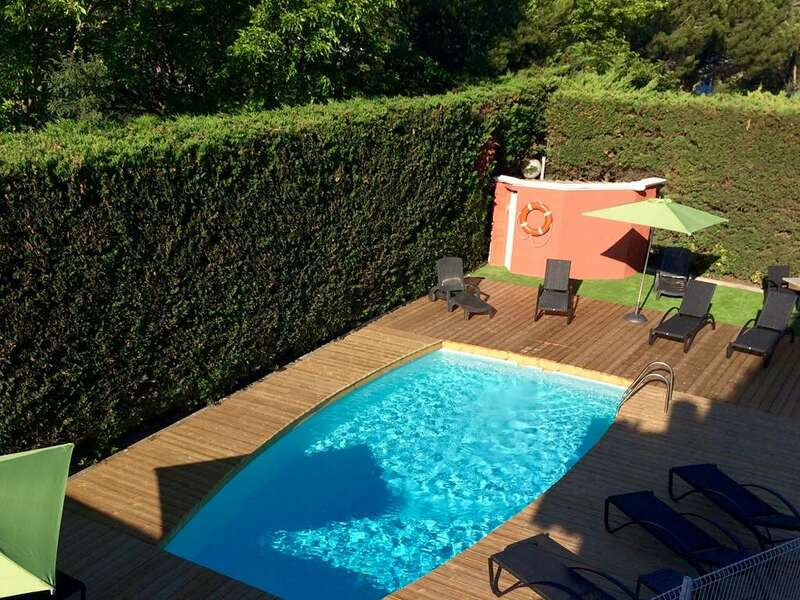 In the summer, you can have breakfast on our terrace next to the 26 X 13 ft. swimming pool, open from June to September. 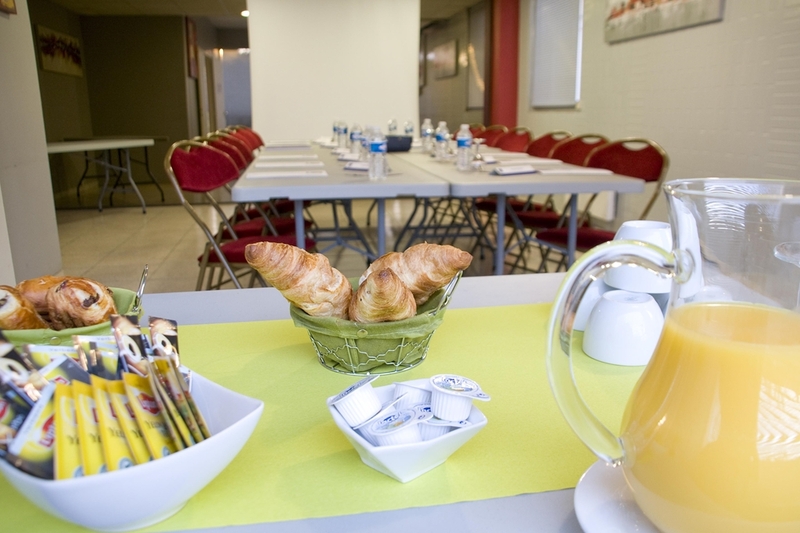 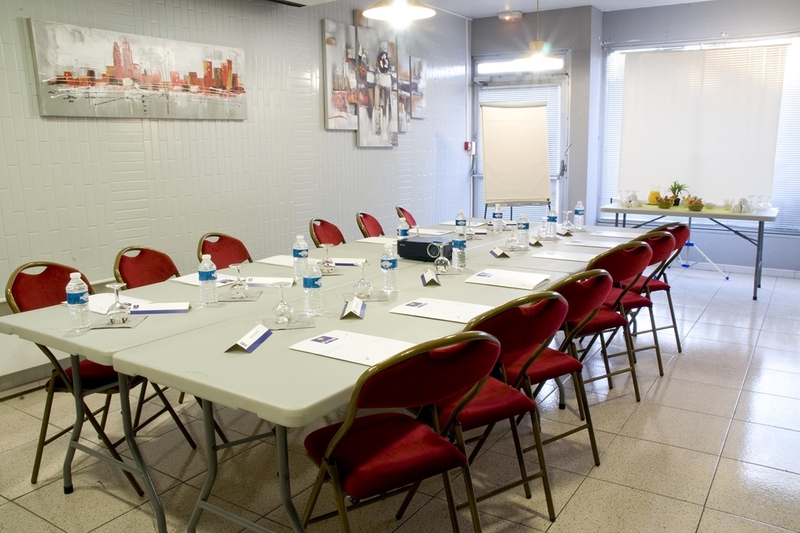 The hotel also has a two-room meeting room section where you can organize your professional or private events. 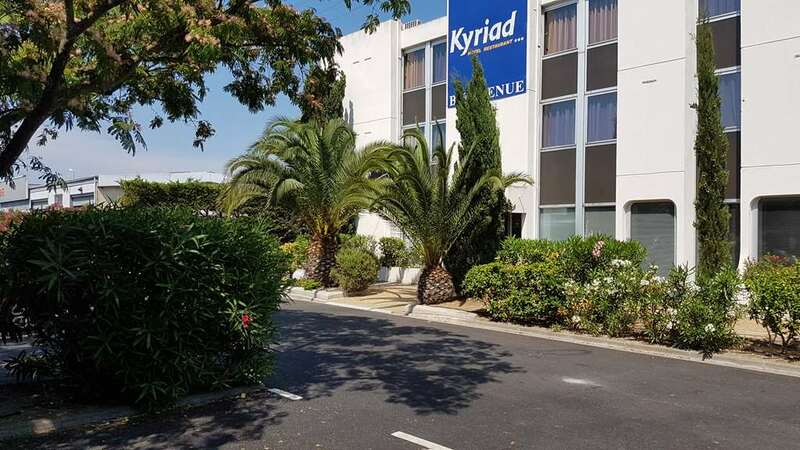 All the rooms at our 3-star Hotel Kyriad Marseille Ouest - Martigues are equipped with flat-screen TV, air conditioning, free Wi-Fi, a desk, telephone, bathtub, shower, hair dryer, courtesy tray with kettle, tea, coffee and cookies. 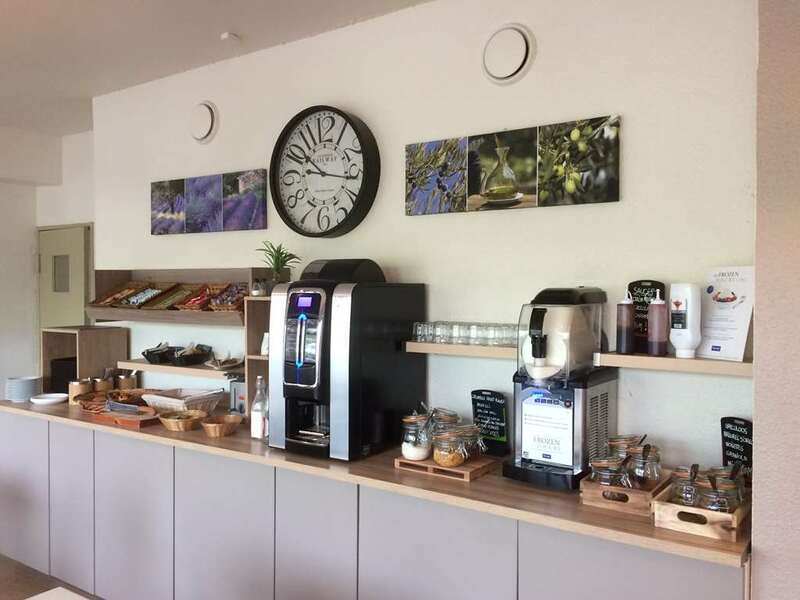 Our establishment is totally wheelchair accessible and two rooms are specially adapted for people with reduced mobility. 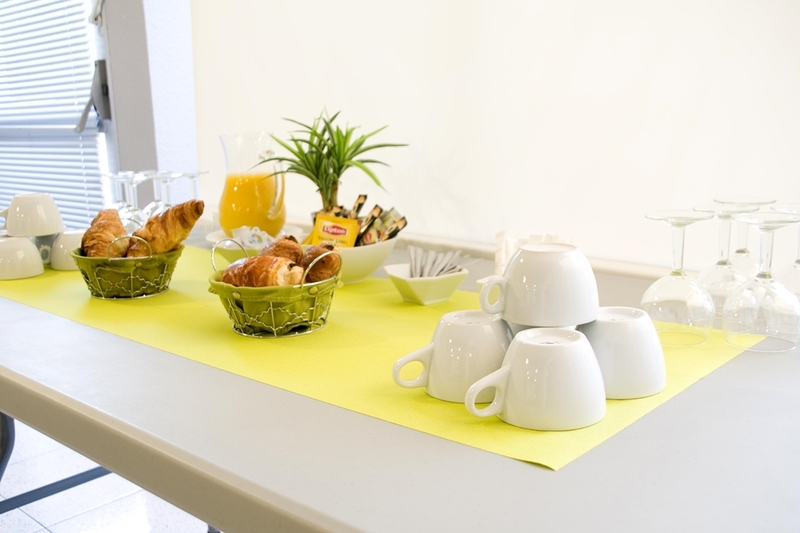 From 6:30 am to 9:30 am on weekdays and 7:30 am to 10:00 am on weekends, the hotel offers a very complete breakfast buffet full of flavor and vitality (€10). 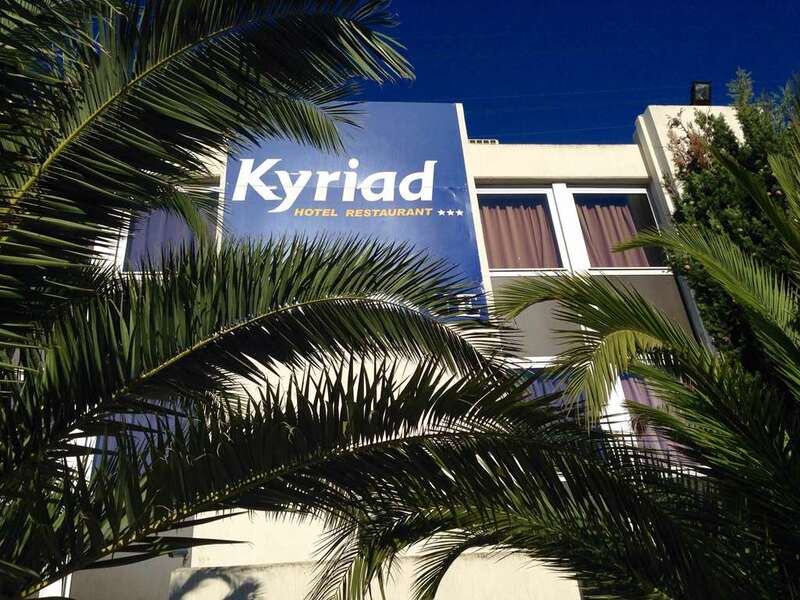 Our hotel restaurant is open from 07:00 pm to 09:00 pm. 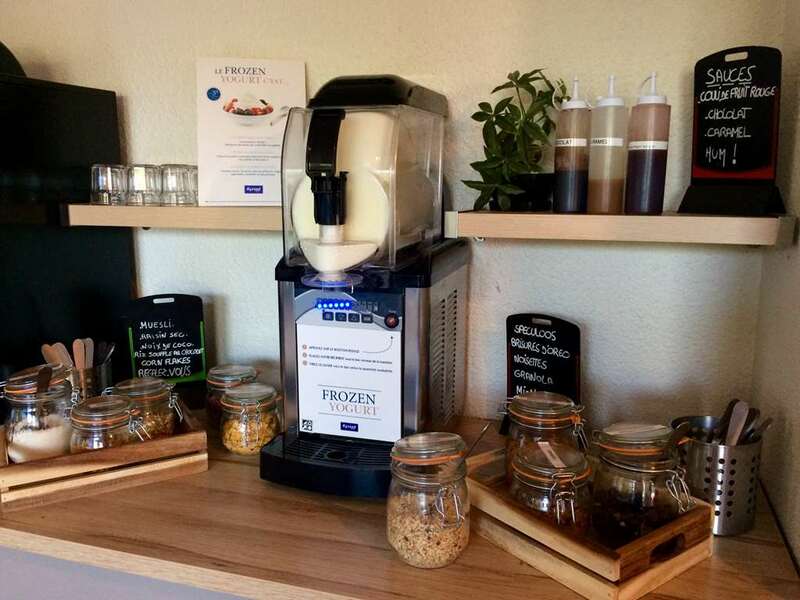 On the menu: all the creativity of our chef. 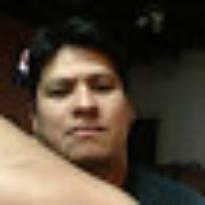 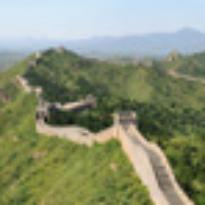 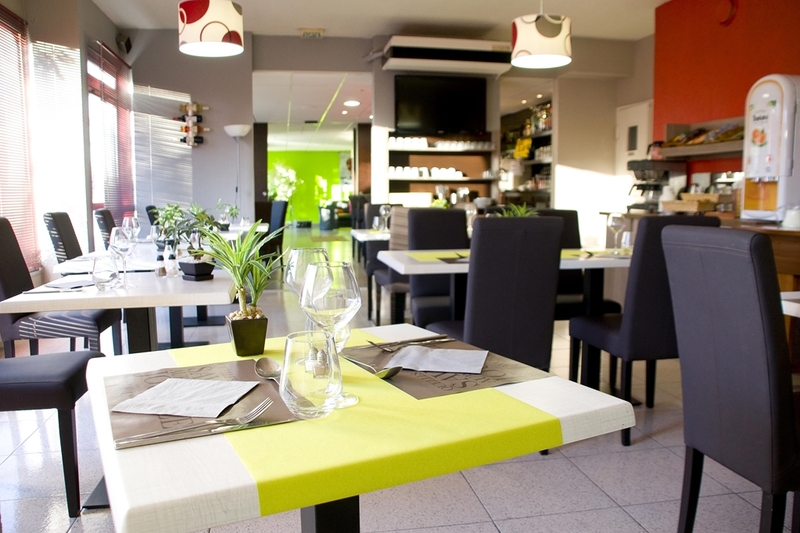 The restaurant accommodates up to 30 people. 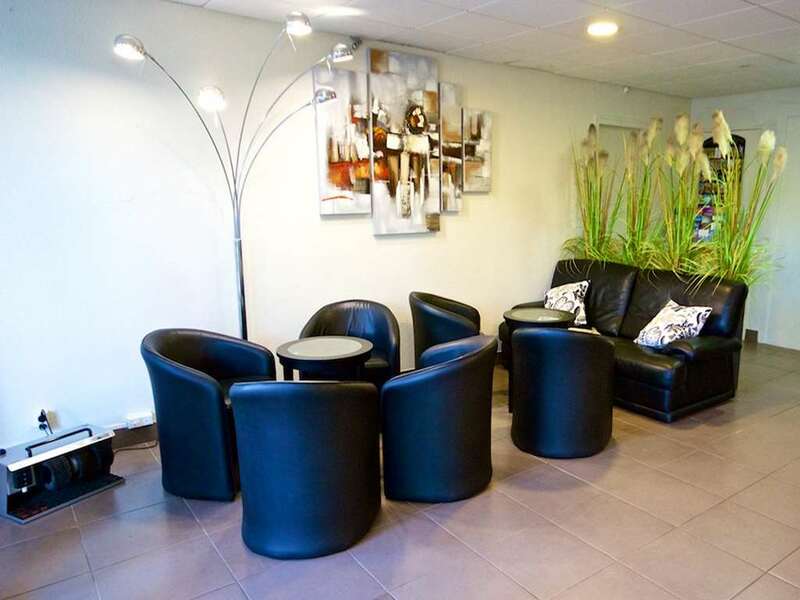 The hotel has a bar where you can relax or meet up with friends. 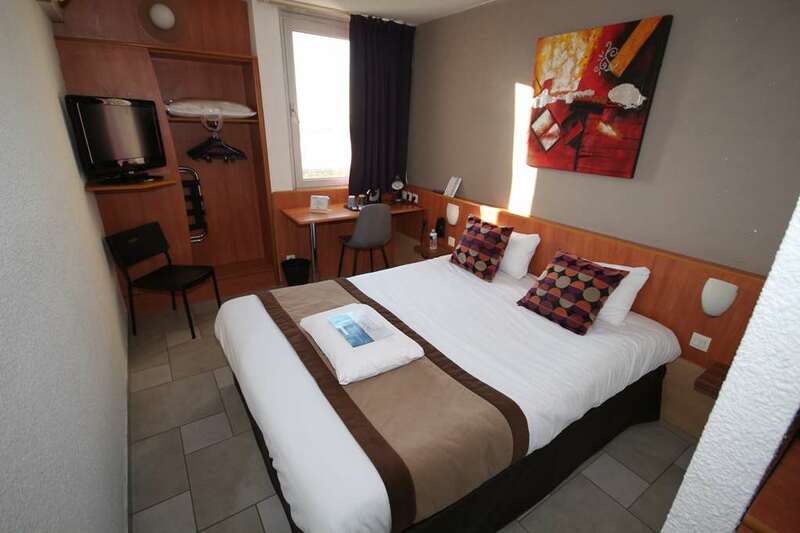 "One night stay for cancelled flight"